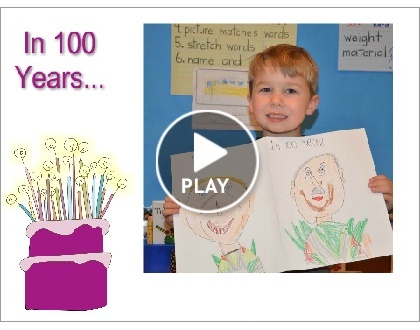 On the 100th day of Kindergarten we drew what we might look like in 100 years. I tagged you! Love the idea! Or 100th day is 11 days away and I can't wait! LOVE the video! Your ideas and your site are wonderful. I tagged you in a post! come check it out! misskristinaskindergarten.blogspot.com. If that doesn't work just look for coloring books and funny looks! Talk to you soon! 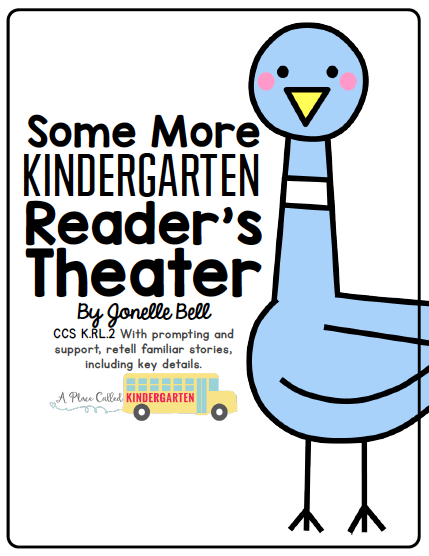 So excited to see my blog button on your site! Love your site! (although not so good for the ADD in me that is overwhelmed at how much there is that I want to check out) Fairly new to the blogging world and thought I was doing pretty good until I visit you! I love the Smilebox pictures/videos...never heard of them before but will check it out! Thank you for all of the wonderful ideas!